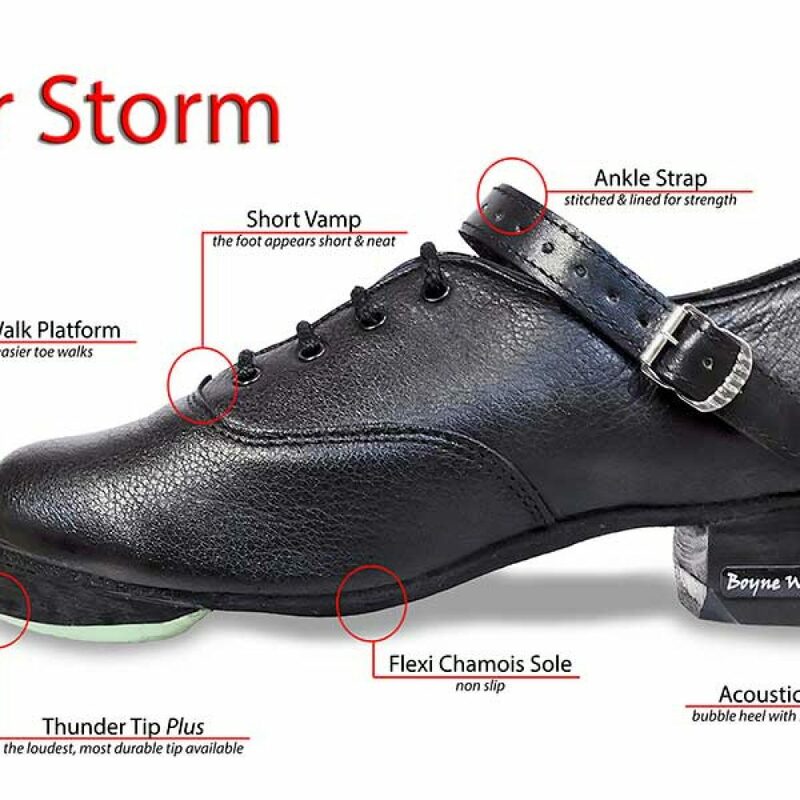 We’ve improved on our Thunder Tips and Hurricane Heels and made them even louder. 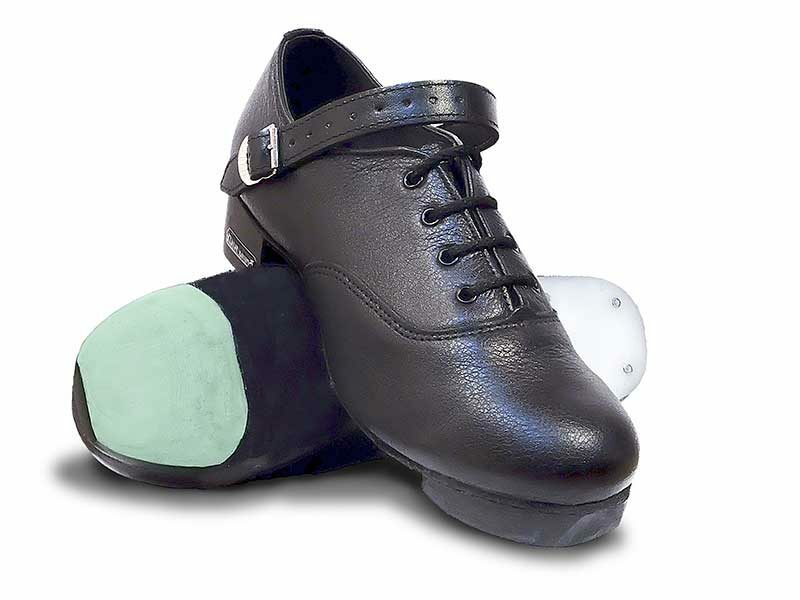 The Tips are made of a glass and resin composite and are louder and more durable than any available on the market. 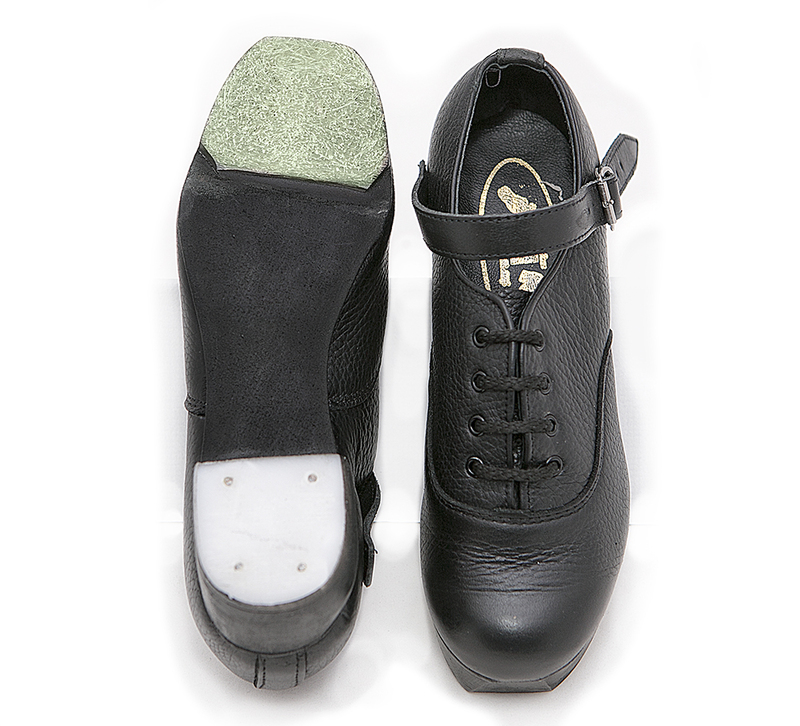 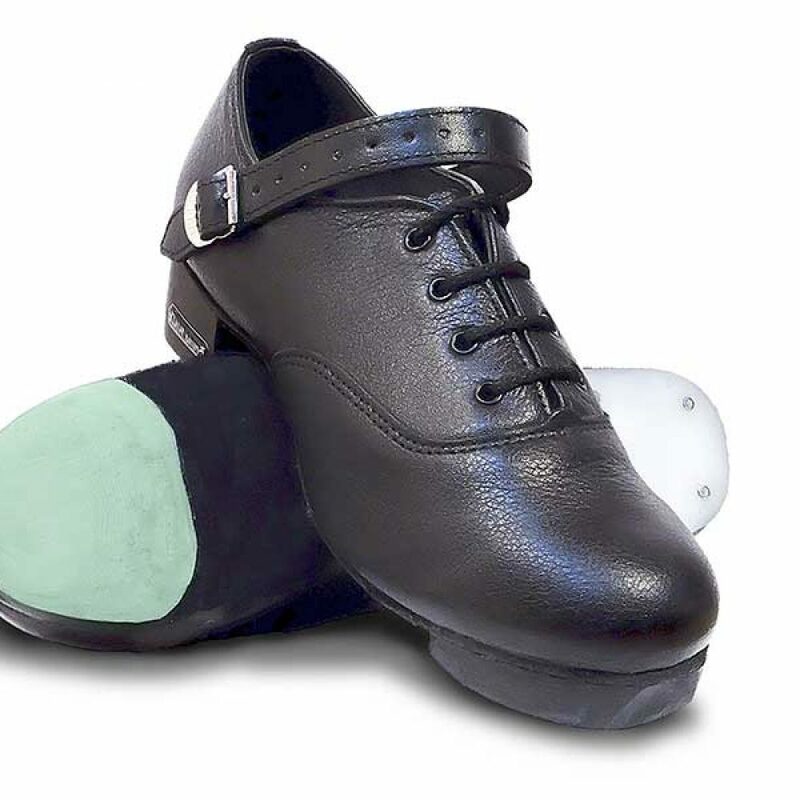 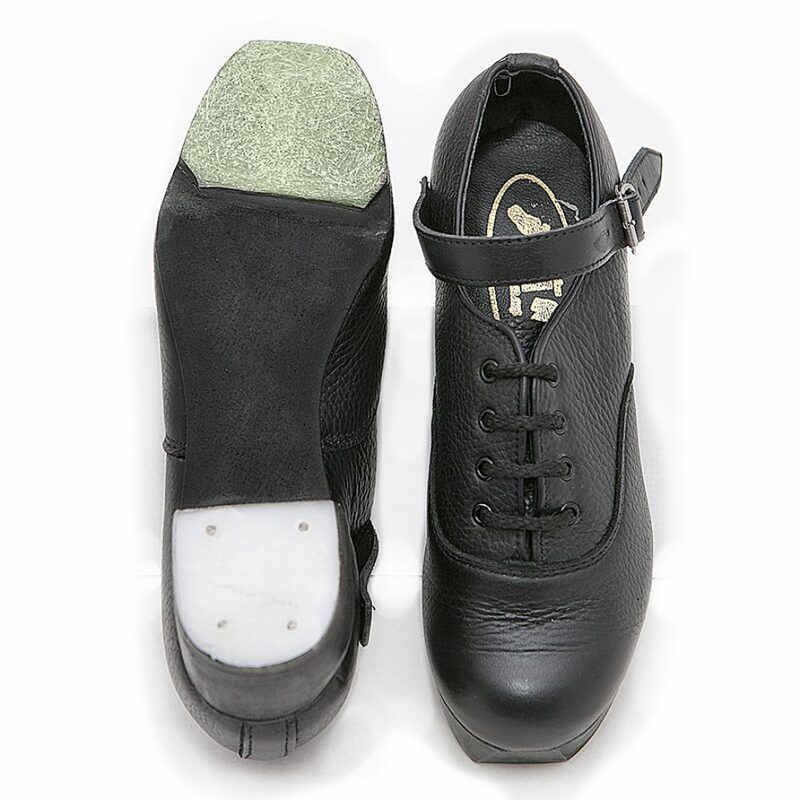 Our Hurricane Heels now boast an Acoustic Sound Cavern while still maintaining their solidity and bubble heel. 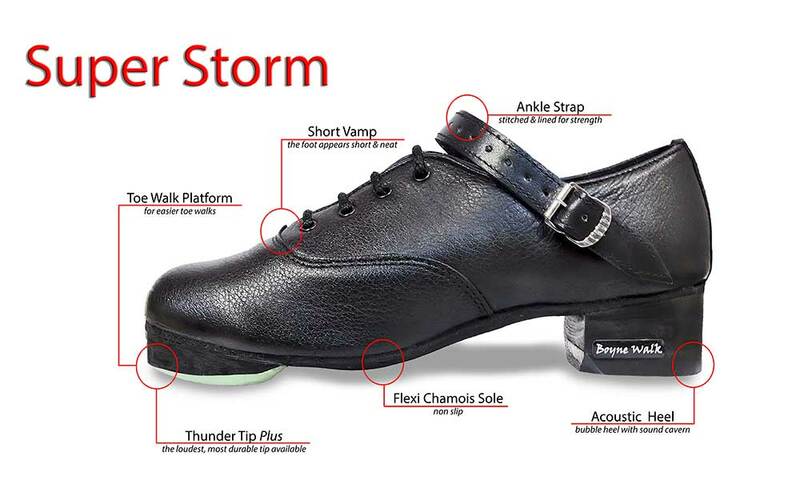 You simply can’t get a better Tip and Heel combination – Create A SUPER Storm !!! 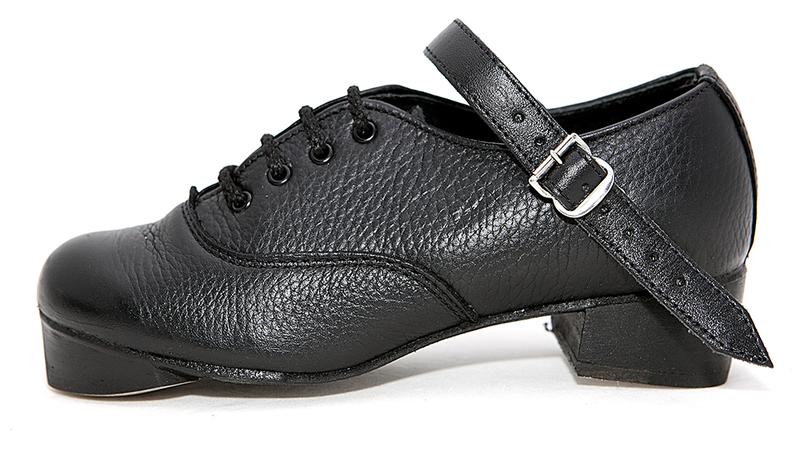 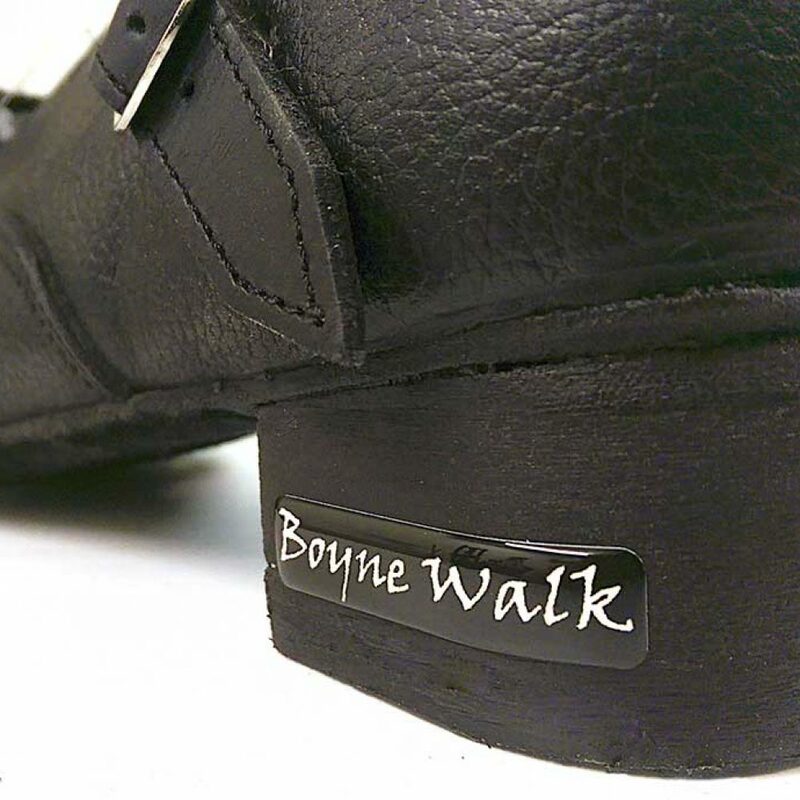 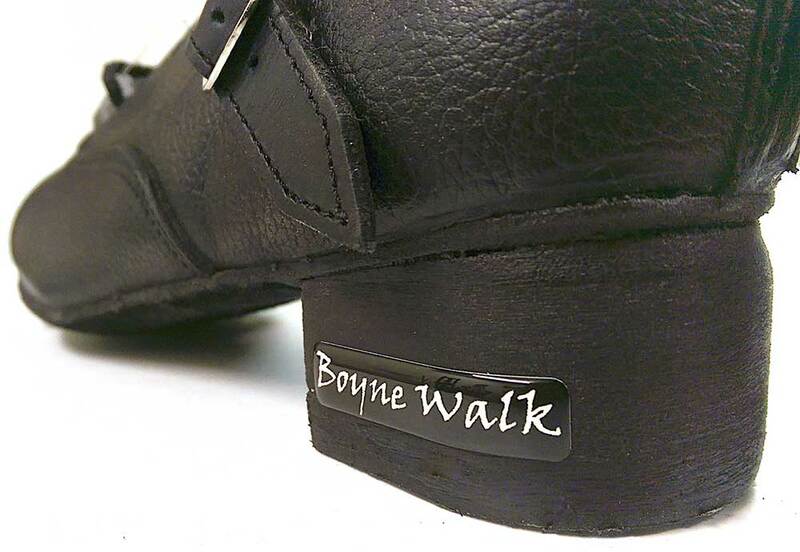 PLEASE NOTE: We tip and heel these shoes TO ORDER only. 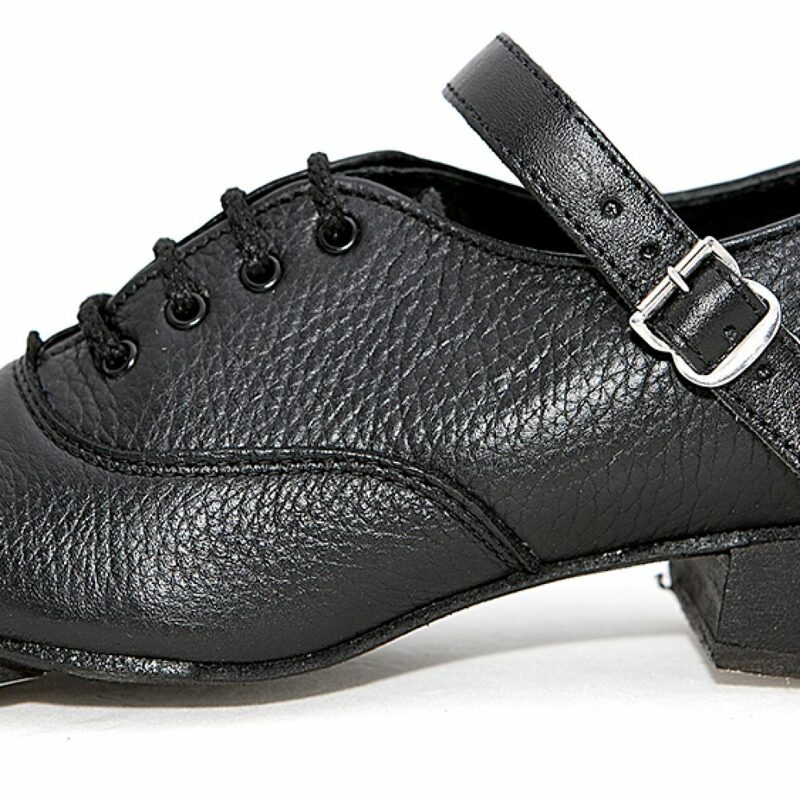 There will be a minimum delay of 2 DAYS before we can dispatch your order.